The Magnum Single is the strongest dipsy rod holder in its class. With a compact 3" x 3" mounting plate it is designed to fit even the "coziest" of big lake boats. The new Nut-Loc design eliminates any chance of accidental rotation by using a positive locking ring that is finger adjustable. With 8 angle adjustments and 24 rotational adjustments the perfect rod position is always attainable. These rod holders are capable of running dipsy's, wire's, leadcore's or coppers and holding on when that angry 30 lb king finds your bait. The Magnum Double works well where space is at a premium. The double rod holder is strong enough to hold two Dipsy rods or a couple of coppers. With 8 angle adjustments and 24 rotational adjustments the perfect rod position is always attainable. 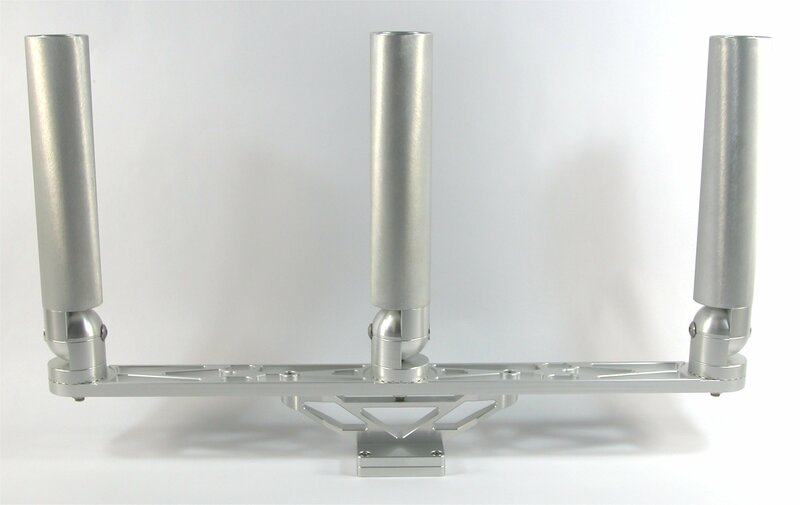 All doubles mount to a 3" x 3" plate that is permanently mounted to your boat. The Magnum Triple will give you even more rod holders with the same compact mount. The triple rod holder is strong enough to hold a couple of Dipsy rods and a copper. 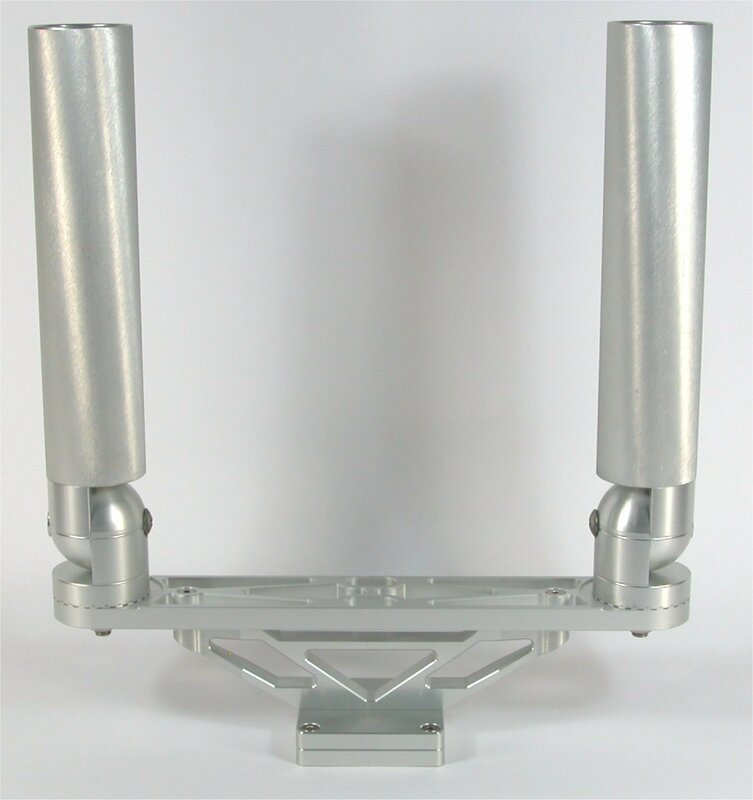 All triples mount to a 3" x 3" plate that is permanently mounted to your boat. 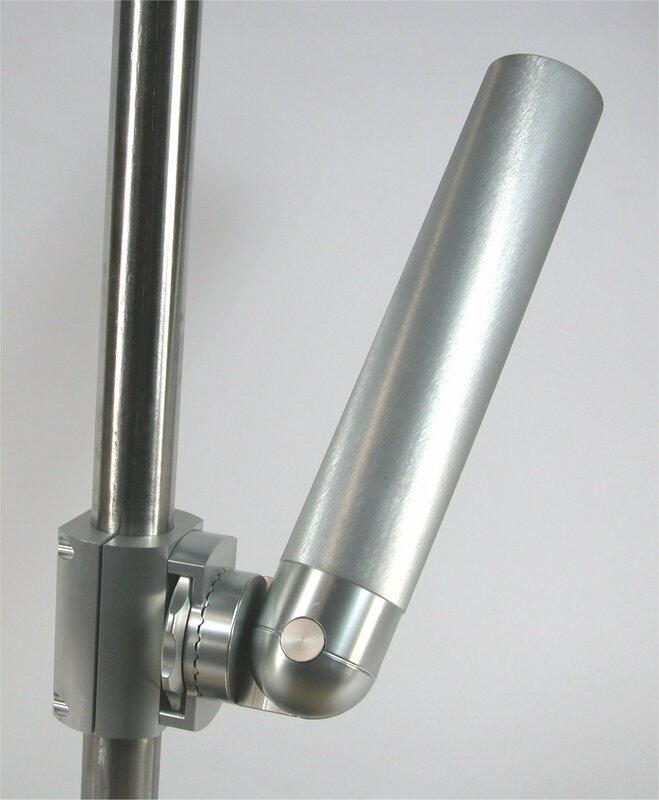 The Magnum Rail mount has been designed to be strong and adjustable. The new Nut-Loc design eliminates any chance of accidental rotation by using a positive locking ring that is finger adjustable. 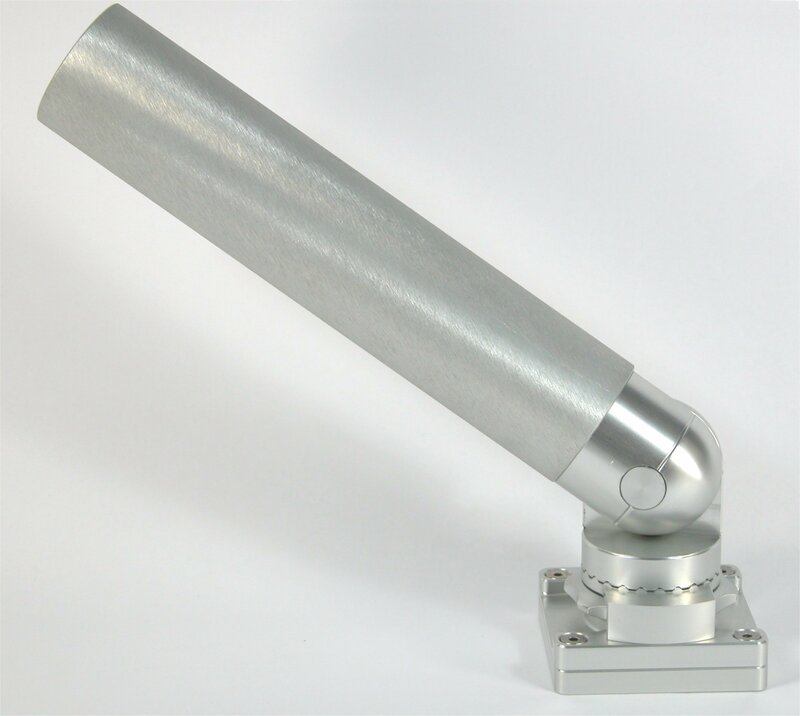 Rail mount clamps are available in all common tube sizes.